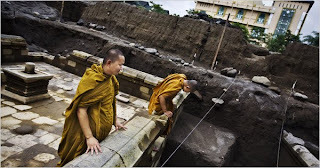 Bhante, I have a question which is not related to your post. What can you say about "the Great Western Vehicle" ? I looked at the web site. The first paragraph of the founder’s biodata I think says it all. 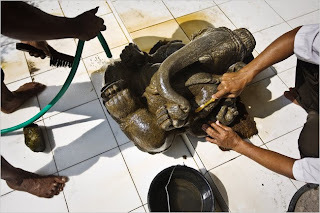 He considers himself to be a self-actualized, fully kundalini-awakened, Stream-winner, and he has ordained himself after a career in, amongst other things, astrology. Interesting accomplishments and credentials. 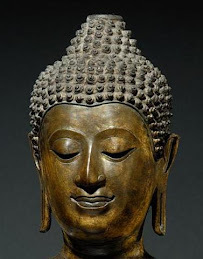 Myself, I take refuge in the Buddha, the Dhamma and the Sangha. Thank you bhante for your opinion. One of the things that the founder of that website says that the commentaries should be discarded as they were written at a later date, and that they were written by scholars who were probably not enlightened. My question is how should we regard the commentaries? Should we ignore them, just because they were not really part of the Tipitaka, and some of them might be contradictory to other commentaries? Just because the commentaries were composed many centuries after the Buddha does not mean they contain anything of value. The same is true of the Sanskrit sutras and satras. As Ven. 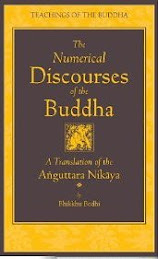 Uttara said, ‘That is well-spoken is the word of the Buddha’ (A.IV,164). 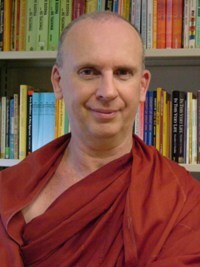 However, to give the commentaries precedence over the suttas, or to consider them the last word on how the suttas should be interpreted, as tends to be the traditional Theravadin attitude, is unwise. 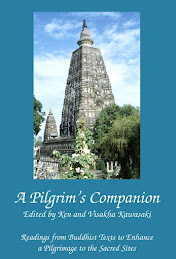 The commentaries reflect the time (approx 900 years after the Buddha) and the place (Sri Lanka) when they were written, and this should be kept in mind while reading them. 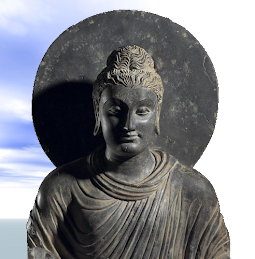 Thank you Bhante for answering my questions!